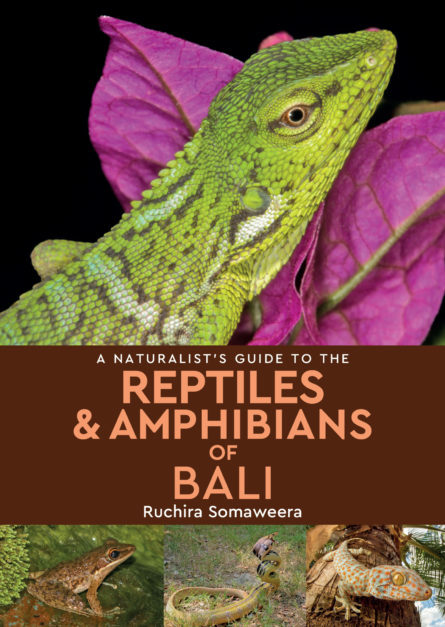 An easy-to-use photographic identification guide to all 89 reptile and amphibian species of Bali. Dr Ruchira Somaweera is a postdoctoral research fellow at the Commonwealth Scientific and Industrial Research Organisation (CSIRO) of Australia. His research work broadly focuses on the ecology and conservation of tropical reptiles, especially crocodilians and sea snakes. He is also a managing director of Aaranya Wilderness Odysseys that conducts specialized wildlife expeditions in Indonesia.